According to recent VPRT study, revenue from pay-TV and paid video on demand (VOD) rose by 12% in 2015 to around 2.49 billion euros (2014: 2.22 billion euros), while in Germany, Austria and Switzerland, pay-TV and paid VOD revenue totalled some 2.7 billion euros (2014: 2.4 billion euros). This means that since the VPRT survey was launched in 2012, revenue has increased by more than 30%. 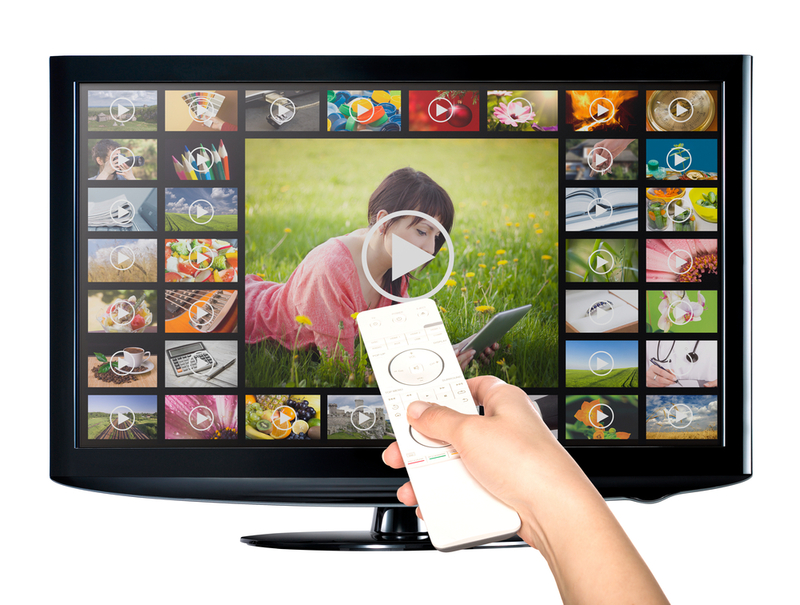 For 2016, VPRT is forecasting a further rise of 8 to 11% in the volume of revenue generated by the pay-TV and paid video-on-demand market to around 2.8 billion euros in Germany and around 3 billion euros across the German-speaking territories.